Although I am firm and resolute when necessary, I am likewise known for being a reasonable and easy-to-talk to advocate and counselor who prefers a composed and considerate approach to solving clients’ problems. Clients appreciate my broad array of experiences, enduring work ethic, diligence and dedication to their concerns. My familiarity with both the big-picture and the nuanced details of the business as well as the transactional and litigation components of a matter enhance my ability to serve clients. My clients often benefit from the relationships I have maintained and cultivated with people in industry, government and lawyers on the opposing side of a case or transaction. In addition, my military experience in the US Army and National Guard has provided me great experience dealing with adversity, being part of a team and tackling problems head on. With more than two decades of experience before state and federal courts, administrative and governmental bodies, Johnny handles complex commercial and casualty litigation involving disputes with significant risks and damages, with particular emphasis on marine and energy issues, products liability, directors and officers liability, franchise and shareholder disputes and general casualty. He also defends clients against personal injury, death, pollution and property damage claims. On the transactions side, Johnny drafts, negotiates and litigates master service agreements, operating agreements, purchase agreements and commercial contracts. Johnny also assists clients create and implement economic development projects from inception and construction to completion. He serves a national client base but tends to concentrate his work in Louisiana, Texas and Florida. Johnny helps clients develop risk management programs, analyze insurance programs and improve internal procedures. He also offers client training on employer incident investigations and employer liabilities regarding harassment, discrimination, hiring, firing, discipline and litigation avoidance strategies. Johnny serves several clients in the position of outside general counsel, in effect joining their business team. Such roles produce a very diverse spectrum of work on both the transactional and litigation side. He might be called on to manage merger and acquisition issues, mitigate risk management concerns, address employee discipline matters, deal with complex casualty problems, draft contracts, negotiate deals and perform other various other functions. Johnny’s litigation experience informs his contractual work because he’s able to spot potentially litigious language, missing elements, and other possible pitfalls. Such hands-on service augments his ability to understand clients’ businesses, help them achieve long-term goals, and see down the road to prevent problems and conflicts from arising. He often works through problem issues early on as part of a client’s team, which provides a value-added boost to the client’s bottom line. Johnny constantly strives to find business solutions for his clients because they are generally more cost-effective and efficient than litigation. In his capacity of serving on and chairing a number of boards, Johnny advises non-profit organizations and other groups on political, governmental and contractual issues. He is a graduate of Leadership Jefferson, the New Orleans Regional Leadership Institute and City Businesses’ Leadership in Law class of 2016. Johnny is the former Chairman of the Jefferson Chamber of Commerce Government Committee and Board of Directors. He currently serves on the Jefferson Chamber Board of Directors and the Jefferson Business Council. This work also bolsters his habit of building and fostering relationships in the local community, which further helps his clients. 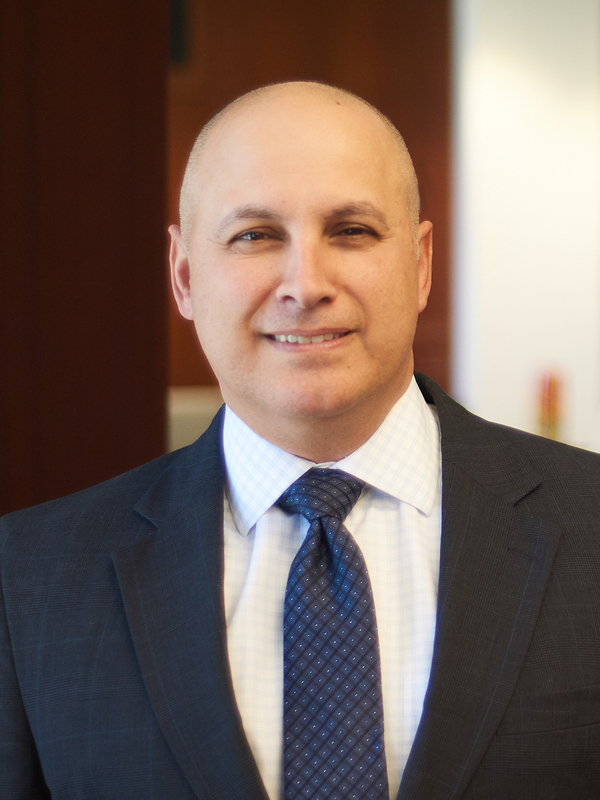 In addition, Johnny is actively involved in the firm’s management structure and is currently the Partner in Charge of the New Orleans’ office.